I am a California licensed Marriage and Family Therapist and I have been working with clients in my Lafayette practice since 1997. In addition to my private therapy practice, I am also employed by Superior Court of California, Contra Costa County, as a Family Court Mediator. I work with a wide variety of clients and adjust my style to suit each client’s needs and issues. My theoretical orientation is both psychodynamic and cognitive-behavioral. When working with children and families, I also employ family systems theory. My work with clients has encompassed the following: depression, anxiety, family changes (divorce, remarriage), child behavior issues, parenting, grief and loss, life transitions, couples communication, gay/lesbian issues, trauma, and much more. 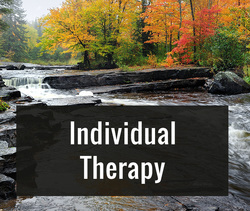 I invite you to peruse my website and to contact me by phone or email to see if I might be the right therapist for you. I help young children communicate through play techniques during therapy, and provide teens with a safe space that respects their privacy. 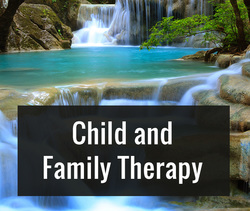 Family therapy sessions include different combinations of parent and children. Relationships can be challenging, and couples often need help navigating difficulties. 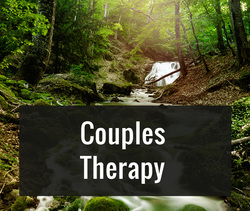 I encourage active couples work that carries new skills to a couple's lives outside of therapy. I work with individual clients in a variety of ways – whether focusing on a specific issue such as grief & loss, or a broader approach including deep soul-searching and personal growth. 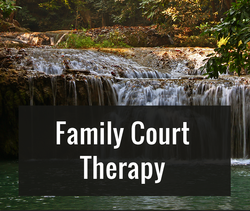 As a Superior Court Family Court Mediator, I bring specialized therapy services related to family law into my private practice. These unique services include co-parenting counseling, reunification therapy, and private mediation.